The QR Treasure Hunt Generator is a web-based application which enables you to quickly and easily generate a quiz using QR codes. More interaction between students when they work on a quiz in groups. For example, during induction, students were sent out looking for QR codes with questions about the facilities on campus e.g. where is the library? Previously, students had a worksheet with all the questions and I found that some of them just asked a member of staff for all the answers or looked on the directory on the wall without actually visiting any of the locations. With the QR codes, students need to get each question by finding the codes in different locations. Better information recall when compared to working from a textbook or worksheet. I think this is because students have to put in more effort to get the required information, rather than having it presented in front of them (see previous point). Uses mobile devices for learning. The buzzword for this is ‘Bring Your Own Device’ (BYOD). Students mentioned that they enjoyed using their phones for learning. Some students may not have a smartphone/Internet access. This is not a problem. As long as one student in each group has a mobile device, tasks can be divided among the group e.g. one person scans the codes, another acts as a scribe, the group works out the answer. Gets learners on their feet and breaks the monotony of sitting down, particularly if you have a long session or a class of restless teenagers. It only takes a few minutes to make a quiz with the QR Treasure Hunt Generator. There is a learning curve, as with all new things, but it is not steep. It is actually very quick and straightforward to use. 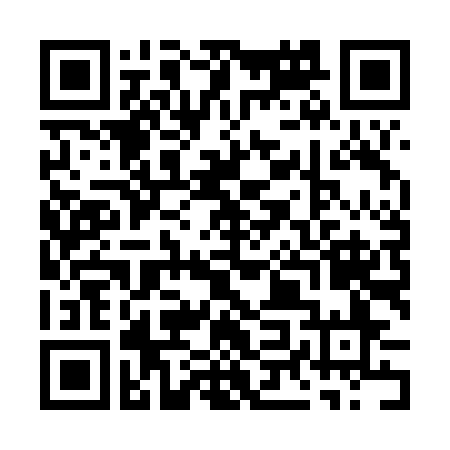 The most challenging part is getting students to install the QR code reader on their phones. Some students may have never used the App Store/Google Play before; others have forgotten their password to access it. Again, as long as one student in each group has a mobile device, the others can install it later. Accessing my organisation’s Wi-Fi network was a potential stumbling block, but I found that most students were happy to use their own mobile networks. The i‑nigma QR code reader is only a couple of megabytes in size, so it does not eat into learners’ data allowances too much if they have a limit. Once they have a reader installed, QR code quizzes can be used regularly in class. The process of creating a quiz is as simple as entering a series of questions and answers seperated with an asterisk, together with a title for the quiz and a password which enables you to edit the quiz. A copy of the QR codes are then printed out and placed in various locations. To obtain the quiz questions, students locate each QR code and scan them with their mobile phones or tablets using a QR code reader, which can be downloaded either on the Apple App Store (iPhones and iPads) or on Google play (Android devices). Internet access is required to download the app, but scanning QR codes can be done without being online. There are many QR code readers available. I recommend i-nigma, which my students have used on both iPhones and Android phones. I have also tested my quizzes with i-nigma on an iPad and Nexus tablet (Android).